The next Professor Layton game is releasing July 20 in Japan for 3DS. The next Professor Layton game is releasing July 20 in Japan for 3DS. 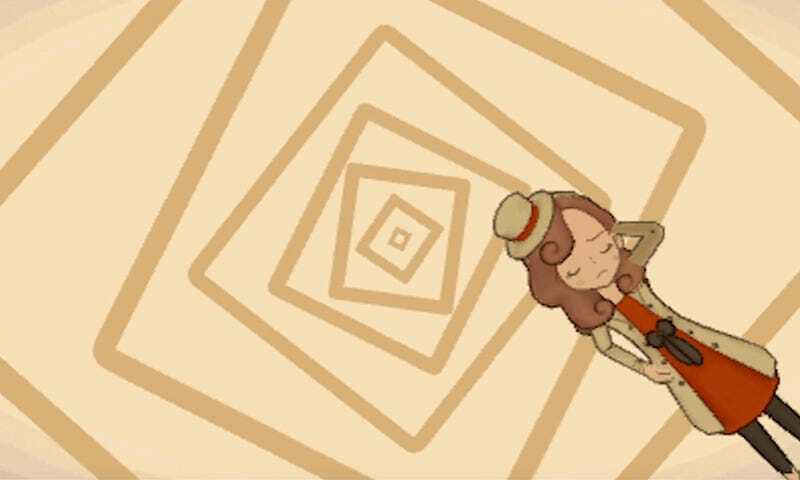 Starring the professor’s daughter, the logic-puzzle adventure was formerly titled Lady Layton but is now called Layton Mystery Journey: Katrielle and the Millionaire’s Conspiracy. A Western release is planned, but no date yet.